Sometimes, developers need a break, to restart with a refreshed mind. That is why we at Bonitasoft like to provide you with some fun stuff now and then, like the " Bonita Escape " mini-game. 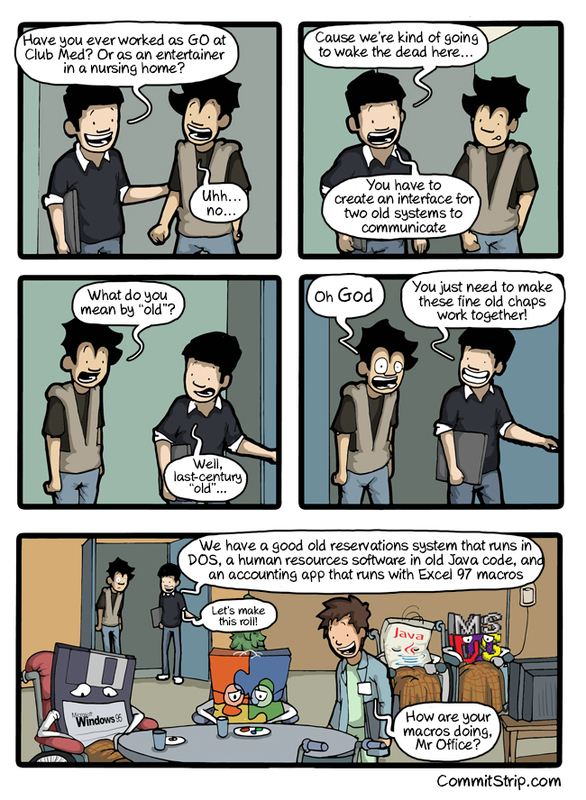 Click on the picture to go to the original on CommitStrip website. A French version is also available. Leave your comment in English or French!